Originals – The Spring Craft Sale is Ottawa’s most unique spring shopping event, bringing together the very best handmade talent, from all across Canada to the Nation’s Capital, for four unforgettable days. Held at the impressive and spacious EY Centre, Originals – The Spring Craft Sale features 180 of Canada’s most talented artists, artisans, and designers mingling with shoppers and displaying their works for them to behold, making this a wonderfully intimate and interactive experience. 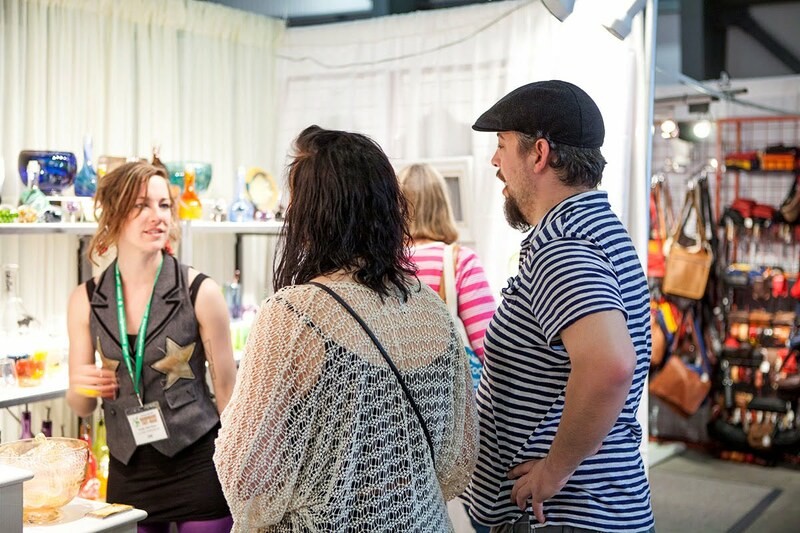 There is an incredible assortment of quality Canadian handmade goods to choose from, including fashion pieces, stunning jewellery, home décor, fine art, sculptures, natural body care, delicious gourmet treats, and more. Shoppers of all ages are sure to be delighted as they discover truly one-of-a-kind items, making this the can’t-miss spring shopping event of the season.